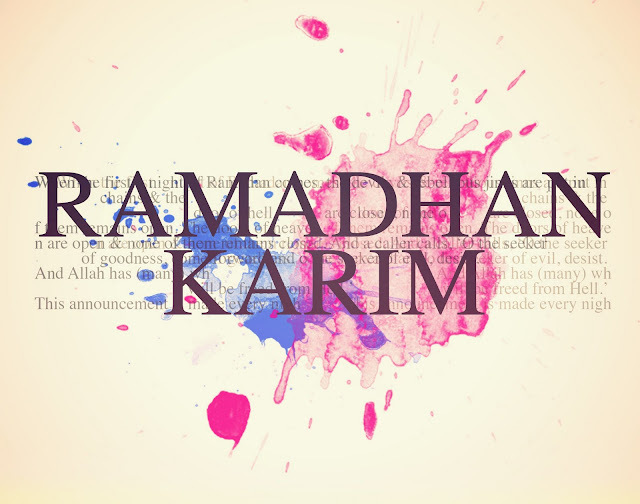 "My name is Ramadhan and I will be visiting you from today with my wife Saum and two children Suhur and Iftar. We will be accompanied by three grandchildren Rahmat, Maghfira & Tawba. Have a blessed month, with lots of love, happiness and joy. May Allah give us all iman and taqwa and bless all our good deeds. Inshalllah we strive to get the baraqah of Ramadhan. Ramadan Kareem!!!!!!! I wish you many blessings and great mercy of Allah!!!!!! !